The eagle has landed… 2008 Piero Benevelli Monforte Barolo now in Oz. 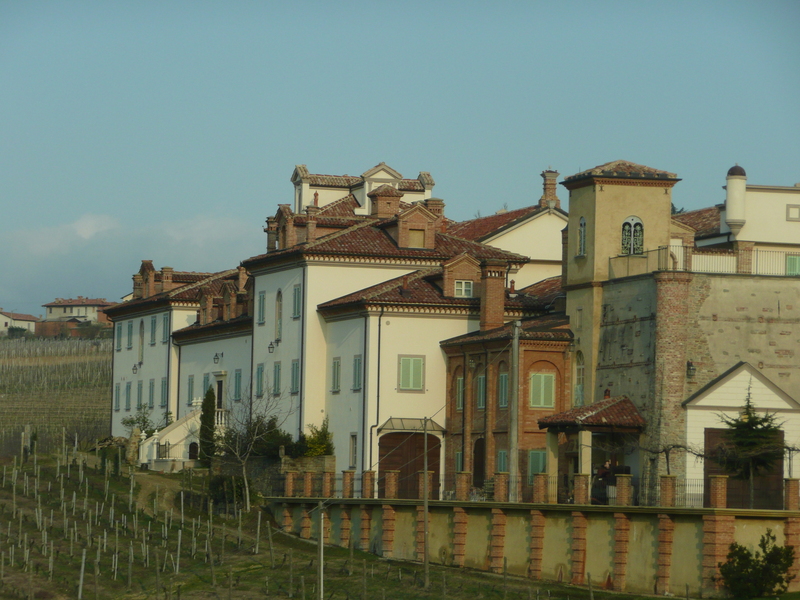 Back in July, I wrote a blog post about how I thought 2008 Barolo was better than I first thought. 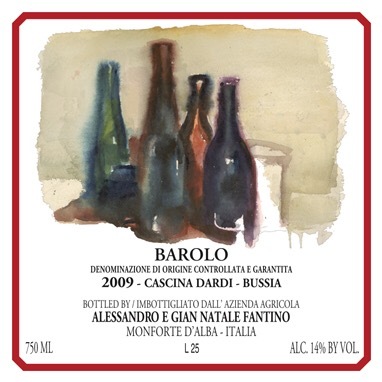 Click on the link to read the post ‘2008 Barolo: better than I first thought’ but my general thoughts have been that these wines have really grown in the bottle. It is going to be an under rated vintage and the wines will have fantastic longevity like 2005. When I tried the 2008 Piero Benevelli Monforte Barolo back in 2010 it was still in it’s infancy and not giving much away. It was closed, with buck loads of tannin and no real indication on how good the fruit was. However, a visit early this year was a different story. The wine was looking so well balanced with every in place for a long future ahead of it. Like the just arrived, Traversa from Barbaresco, we will let these wines sit for a couple of weeks before showing them in the trade. After a fantastic morning at the winery of Paolo Saracco and then lunch at Antica Torre Trattoria in Barbaresco, I drove to the cellars of Piero Benevelli in Monforte and tried all the upcoming vintages for Langhe Nebbiolo, Barbera Superiore, Barolo and his Barolo Riserva. Trying so many different wines showed me just how good a commune Monforte is and also how talented a winemaker Massimo Benevelli. Whilst he already has a fantastic reputation in Barolo and around the world already, I believe he will be considered one of the shining lights out of Monforte in the future. His wines show a common theme of perfume, complexity and power. They are made with a gentle hand, but a hand that knows site, soil and style of Piero Benevelli. 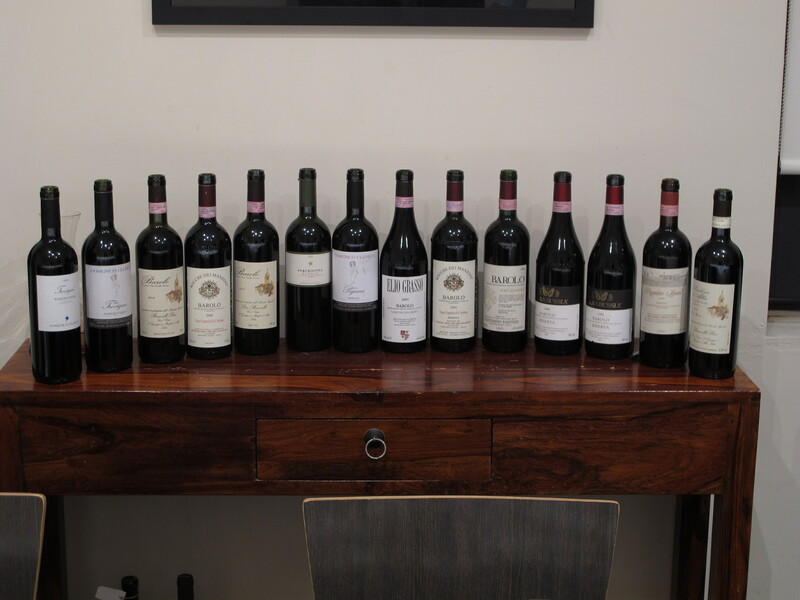 2006, 2007, 2008, 2009, 2010 Barolo plus 1993. Common theme is these wines will age long term. All the different vintages of Barolo have very similar structure. The main differences between the wines are the variation in years. Vintage 2008 sits in between the structure of the 2006 and the ripeness of 2007. 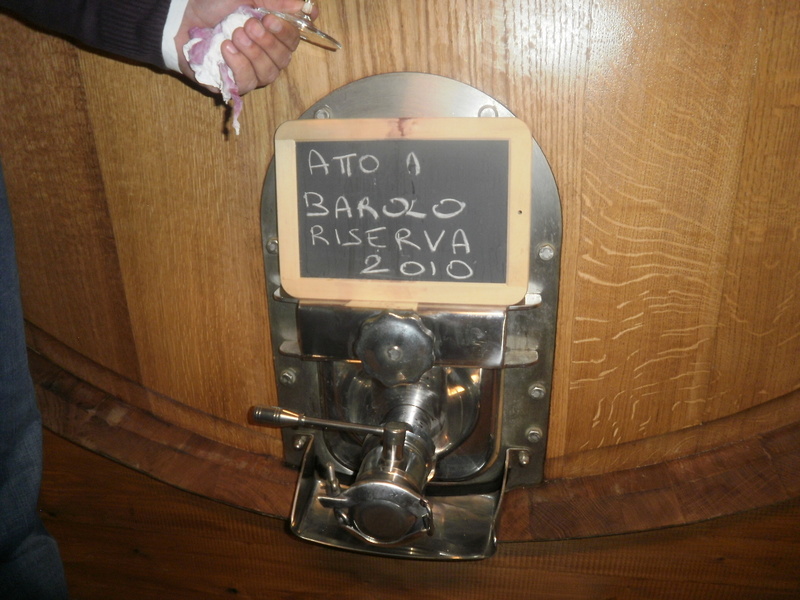 Today the 2007 Barolo looked amazing. 2011 Langhe Nebbiolo was the big surprise for me. Heaps of complexity, layers of plush dense fruit. Perfumed with plenty of capacity to age. 2010 Barbera Superior (due in 8 weeks) was up there with the 2007 in quality and complexity. The 1993 was amazing. Still primary with balance, poise and structure. Fruit and tannins now perfectly integrated. 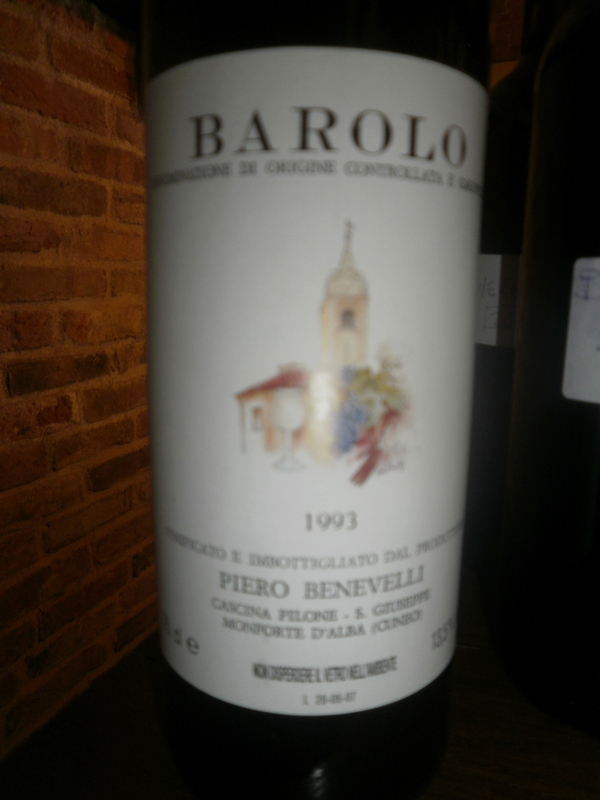 This wine was made by Massimo’s father, Piero and it showed for me how well the Barolo’s of Benevelli will age. Fantastic colour; still a beautifully perfumed nose. The amazing is still fresh with amazing power, beautiful acidity and benchmark tar and roses. Whilst Massimo is young and does not have the history of many of the superstars of Monforte, he has the site, the winemaking talent and the personality to achieve greatness in the area. If you have not tried the wines of Piero Benevelli, it is well worth the experience, either in Italy or the rest of the world. 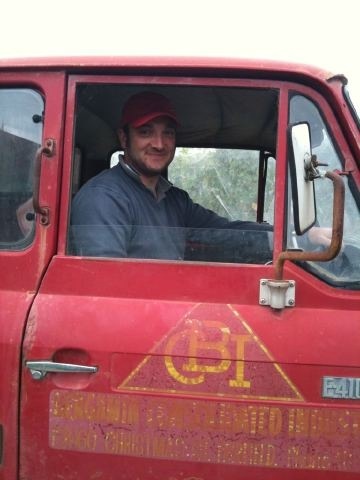 Massimo Benevelli: a true gentleman from Monforte (Barolo).. In my work, I am constantly surrounded by people working in the wine industry. Whether it be sales representatives, winemakers or journalists. So it makes sense that some of my closest friends are individuals who work in the wine industry. Sometimes, you will have an instant connection with a person and understand on all levels exactly what they are thinking and the direction they want to take. It doesn’t have to be about wine. It might be about politics, life or sport. You just understand each other. For me, Honesty and simplicity are two traits I think are pretty hard to go past in life and most of my closest friends have this in spades. I am not a pretender: what you see is what you get. I am like that in life as well as in business. If you can’t be yourself, then what is the point of it all? The same goes with the wineries we represent from Italy via Mondo Imports in Australia. Whilst we have a fantastic relationship with all the wineries we import (if we don’t, then we don’t import their wines) there are certain people that you feel you have known them since birth. Massimo Benevelli is one such person and every individual that has met him at his winery in Monforte or on his visit to Australia to do vintage this year understands what I am talking about. Massimo is quiet and shy. When he talks, he talks for a reason. The same goes with the wines he makes. They are a reflection of Massimo and his Langhe Nebbiolo, Bricco Ravera Barbera and Monforte Barolo all share his stamp. They are not tricked up. They are not smothered in oak. 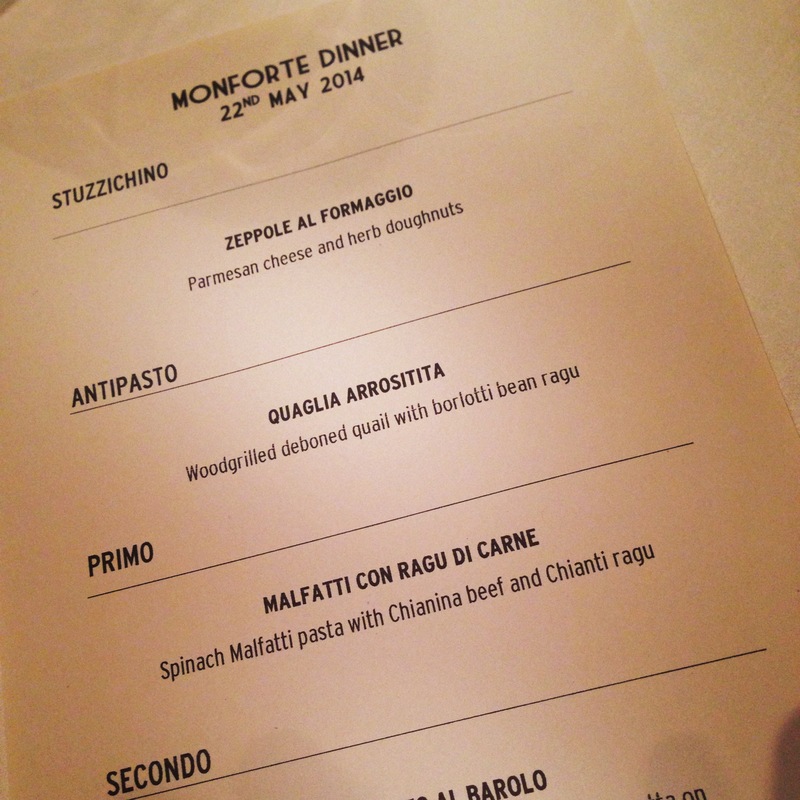 They speak of Monforte, they speak of Massimo and importantly they speak of the vintage. They are not trying to be something they are not. 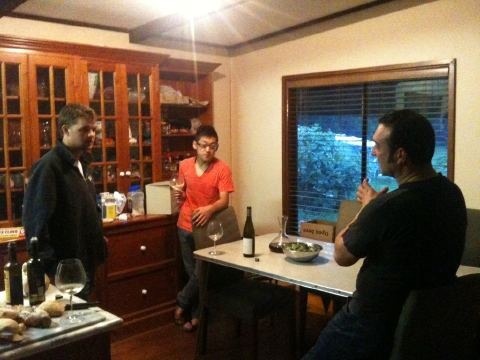 In Australia, Massimo’s wines have had an incredible response. More than I would have ever imagined. These wines have sold themselves and are on the wine lists of some of the best restaurants in Australia. I know for Massimo, if we had sold 2, 200 or 2000 bottles of his wine in Australia, his opinion of us would not have changed. That is the sort of person he is and the people we like to represent. 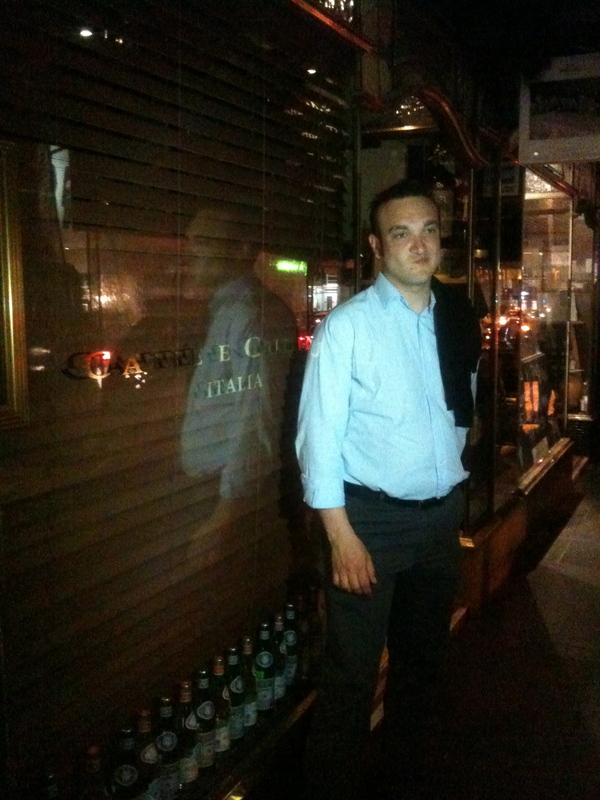 It is an honour selling his wines in Australia and knowing Massimo on a personal level. He is truly one in a million. The 2007 Monforte Barolo will be released on the 1st of November, it again is a great reflection of Massimo, Monforte and the year. One of the joys of importing: forging lifelong friendships. The wines of Piero Benevelli from Monforte deserve a separate post and this post is not about his wines, but the person that he is. 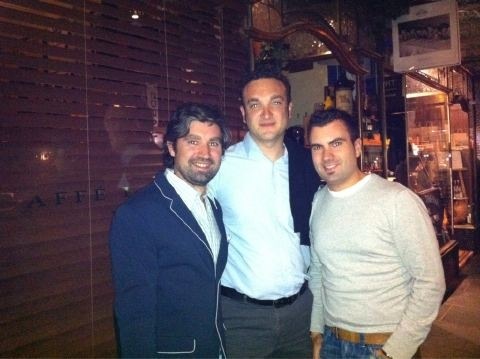 Three years ago at Vinitaly we met Massimo and his wife Denise after my father kept at me to try the wines of Benevelli. When I finally wilted and tried the wines, I was flabbergasted with the quality he was churning out and each day during Vinitaly I went back and tried his wines to make sure I wasn’t overlooking something. Well I wasn’t and the success we have had via Mondo Imports for his wines in Australia is a reflection of this quality across the board. More importantly, in the fifteen or so years I have spent in the wine trade, I have never come across a person so kind, warm and genuine as Massimo. Last year, my younger brother Stefano (pictured to the right in the picture above) spent time with Massimo in Monforte and this year he returned the favour by doing vintage at our winery Hoddles Creek Estate in the Yarra Valley. Whilst the vintage was slow to begin with and we only really started picking towards the end of Massimo’s stay in Australia, it was amazing to spend time with him and introduce Massimo to some of Australia’s greatest winemakers (Rick Ginzbunner) and best journalists (Jane Faulkner). It is testament to the person that the other two people who did vintage at Hoddles this year, Sam Barry from Jim Barry Wines and Yukiyasu Kaneko from Salt (Toyko) are heading to Monforte to do a Barolo vintage with Massimo and his family this year. Next year, I will definitely head back to Monforte (the picture below was at the Barolo Bar in Monforte from our visit last year) return the favour.